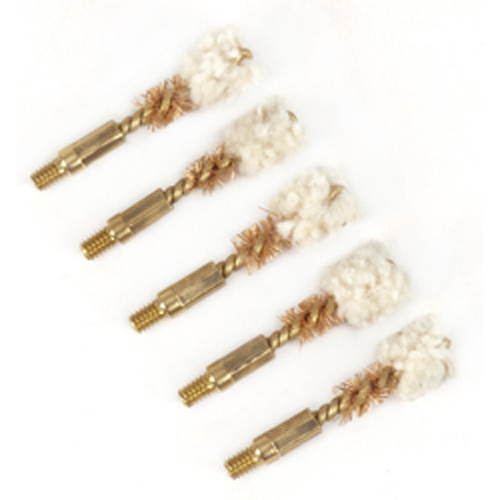 - Size: Width-4.80", Length-5.00", Height-2.00"
- Size: Width-5.90", Length-6.10", Height-1.60"
- Maximum Overall Cartridge Length: 3.030"
The Mongoose Dual Technology Brush is a brush and swab combo that is aggressive, fast, agile, clever, and has a great tolerance! 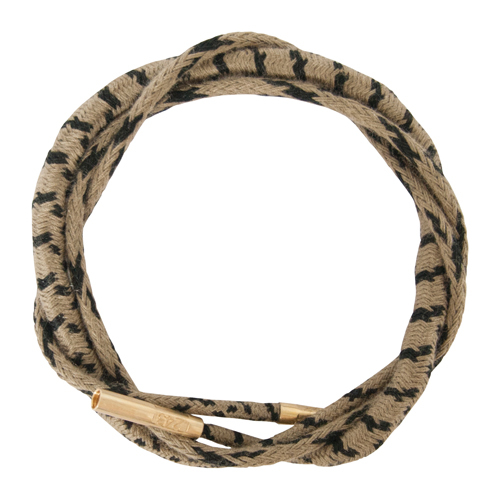 The Mongoose allows you to clean quicker from Breech-to-Muzzle. By using a brush and swab in one step, even limited breech firearms can be cleaned with ease. 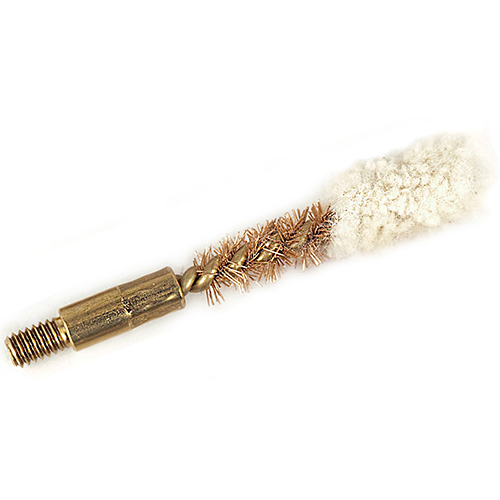 This is a quick brush and swab combo for in the field, in a pinch, and includes Tufcor proprietary core wire. 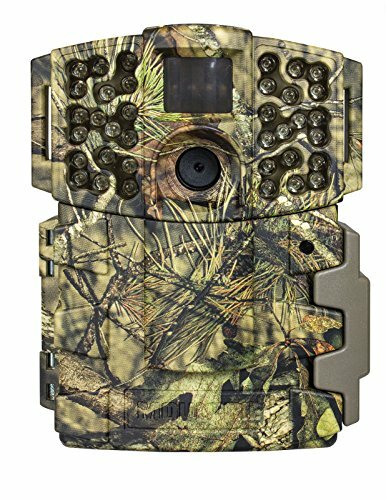 Now you can spend more time shooting and less time cleaning! 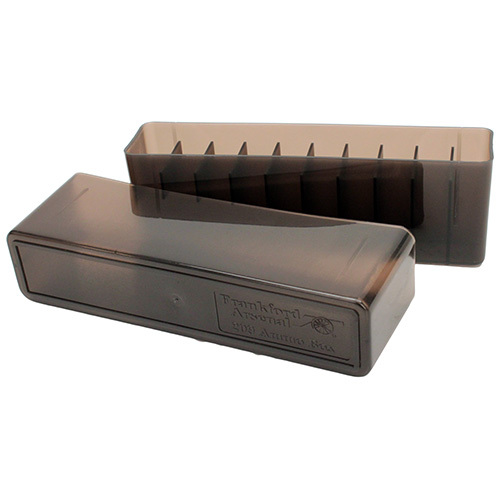 - Size: Width-1.40", Length-5.90", Height-3.40"
- Size: Width 1.40", Length 6.00", Height 3.50"
Frankford Arsenal Ammunition Boxes are great for storing reloaded or factory loaded ammunition. 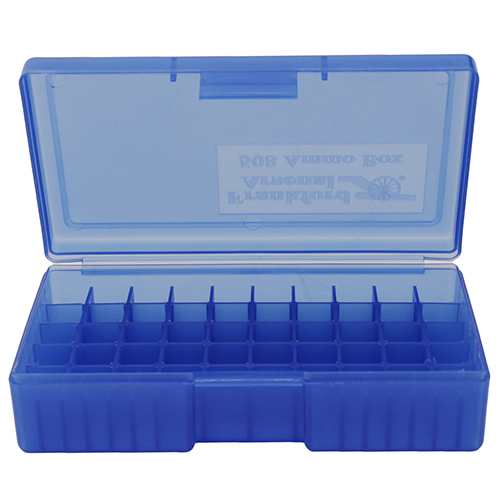 Available in a variety of sizes to fit most calibers and various see-through colors for easy identification of different loads. 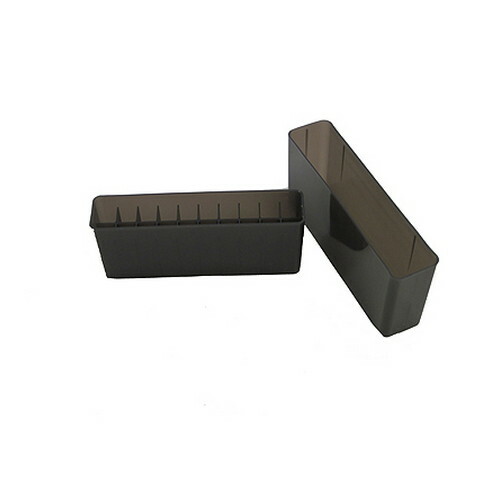 These plastic boxes offer the shooter a higher level of protection than cardboard ammunition boxes and will protect ammunition from dust, dirt and rain. 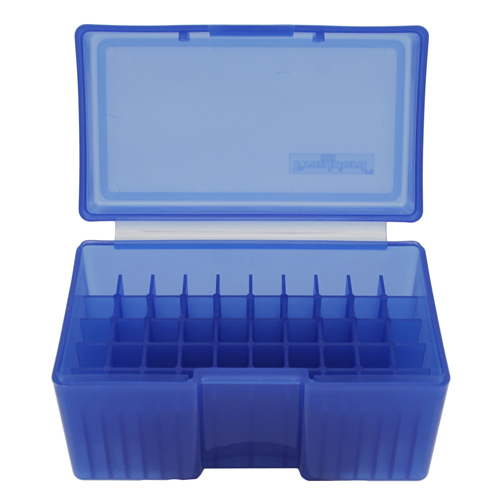 Convenient slip-top design accommodates longer cartridges and allows quiet operation in the field. 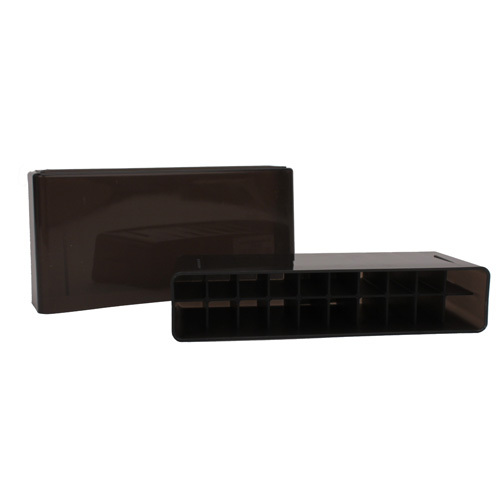 - Some larger rimmed and rimless cartridges (e.g. .45-70 family, 338 Lapua Magnum) may not fit base down, and may need to be stored "bullet down". 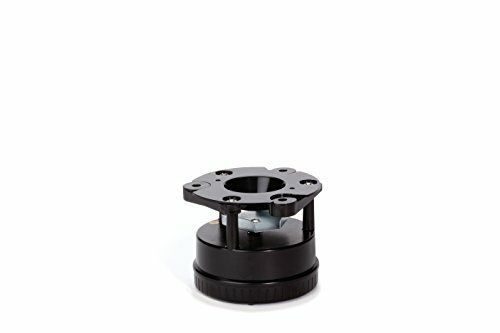 - Should fit any belted magnum cartridge or cartridges derived from the .404 Jeffrey parent cartridge. 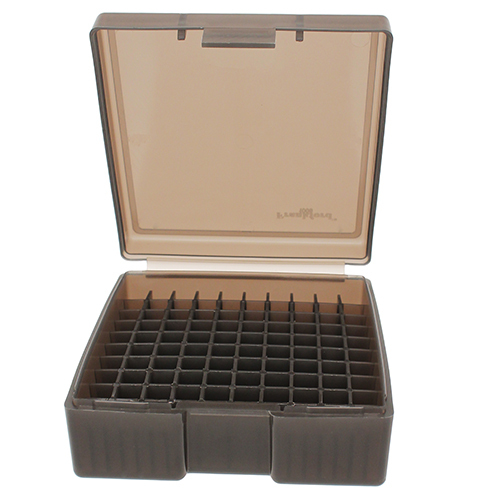 Frankford Arsenal Slip Top Ammunition Box 227289, is great for storing reloaded or factory loaded ammunition. 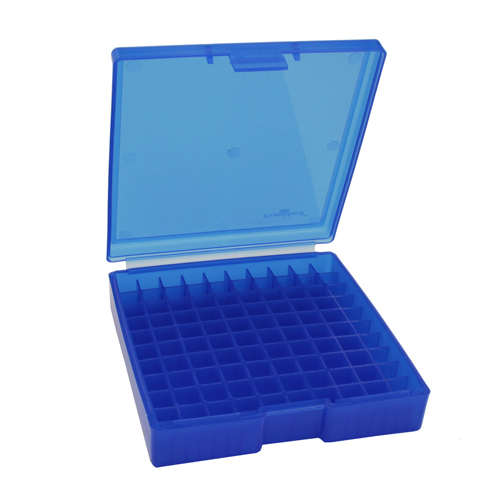 Available in a variety of sizes to fit most calibers and various see-through colors for easy identification of different loads. 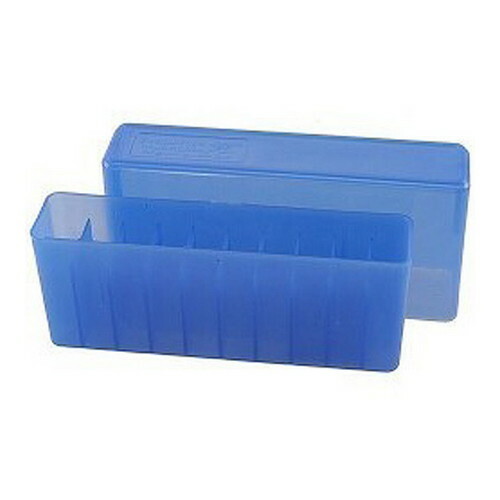 These plastic boxes offer the shooter a higher level of protection than cardboard ammunition boxes and will protect ammunition from dust, dirt and rain. 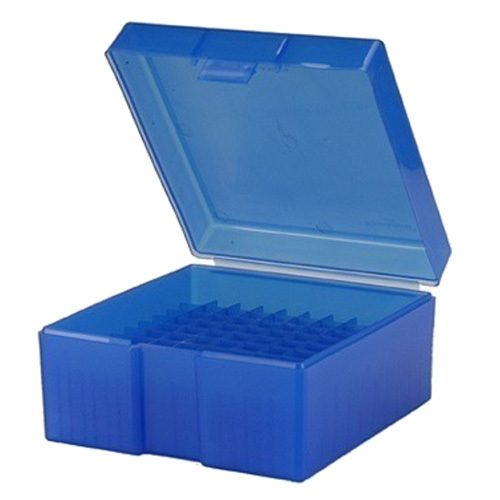 Convenient slip-top design accommodates longer cartridges and allows quiet operation in the field. 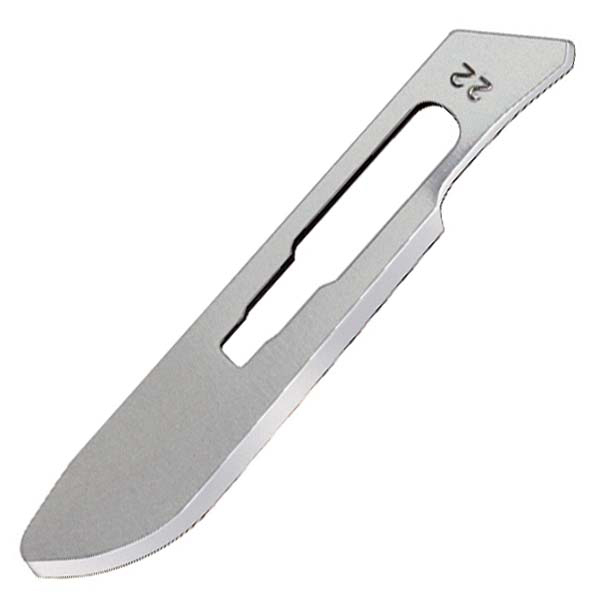 Havalon Knives HSC22DZ #22 Longer-Lasting Scalpel Blades, 12 CountHavalon Knives HSC22DZ #22 Longer-Lasting Scalpel Blades, 12 Count Features: The #22 is the favorite scalpel blade for taxidermy when skinning and caping Non-sterile stainless steel Individually foil wrapped for safety Fits the Havalon Piranta Tracer or a #4 or #6 handle. #22XT Blunt Tip Replacement Blades, 12 count. 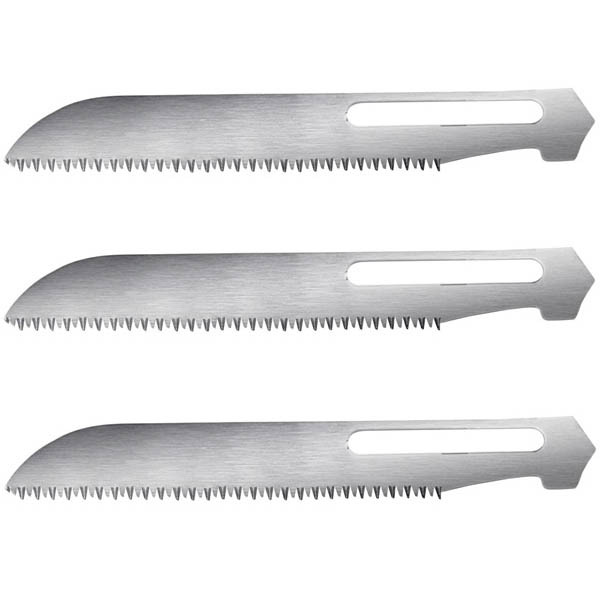 Reduce accidental punctures and poke-throughs with our blunt tip #22XT Blades. 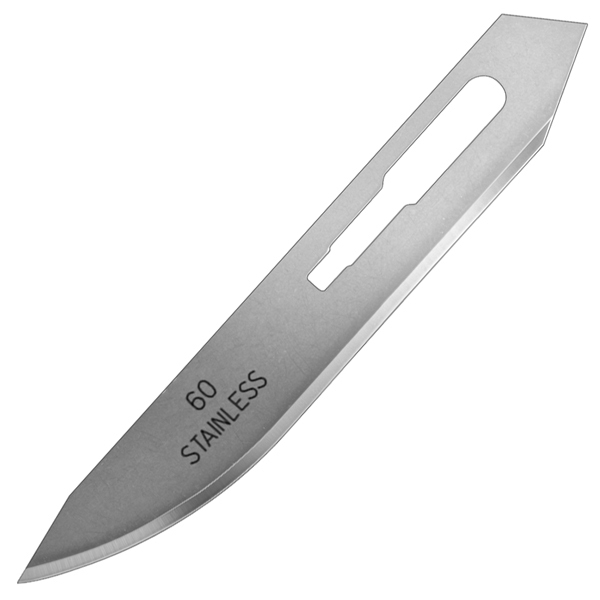 It's 50% thicker than the standard #22 so the blade holds its edge longer and resists breakage like a champ. 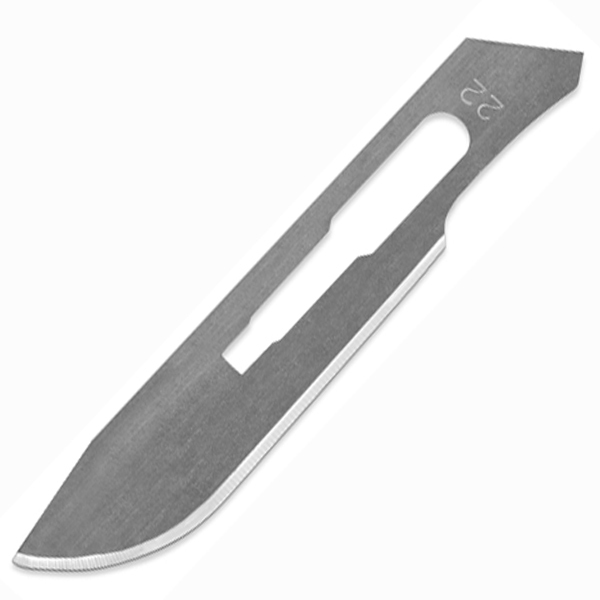 The #22XT blade fits all Piranta knives EXCEPT the Tracer-22. Our Blunt Tip #22XT is safer for your work, and safer for your hide, too. 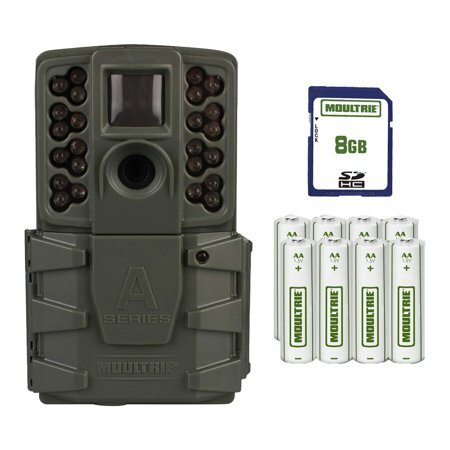 The Otis Technology Ripcord Gun Cleaning System is perfect for those times in the field when you need a quick and effective clean. 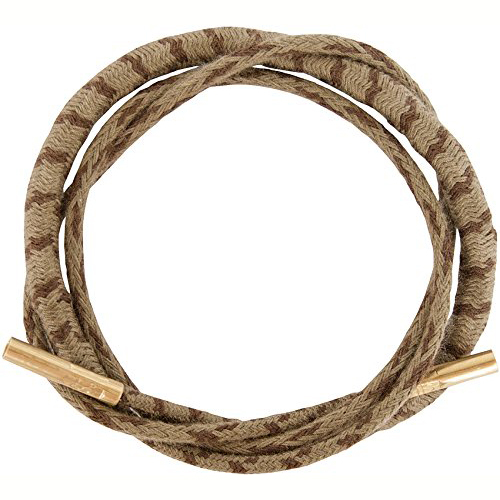 This convenient Gun Cleaning Tool from Otis cleans from Breech-to-Muzzle in one quick and easy pass. 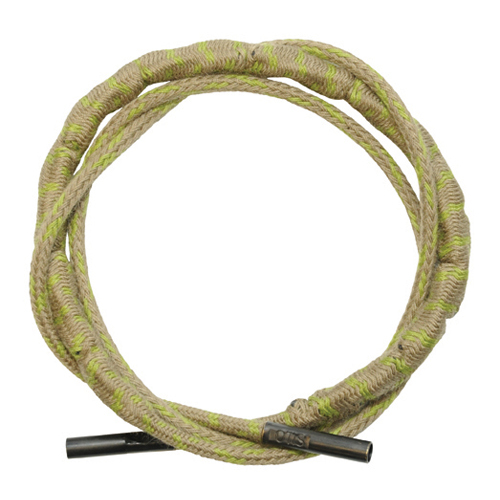 The Otis Technology Ripcord Gun Cleaner is made with molded rubberized core and Nomex fibers that come together create a more effective way to trap and remove fouling. For times in the field when you just can't reach your Otis cleaning system and need a quick and effective clean, reach for the Ripcord. 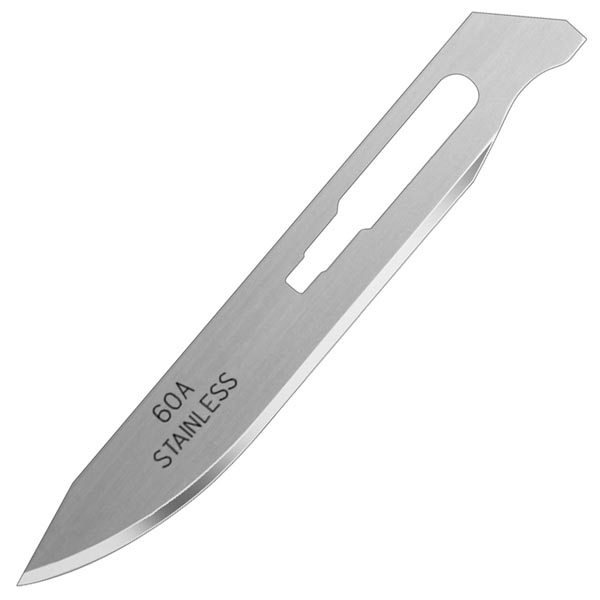 This convenient tool cleans from Breech-to-Muzzle - in one quick and easy pass. 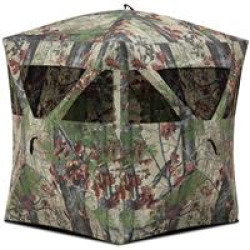 The molded rubberized core and Nomex fibers together create a more effective way to trap and remove fouling. 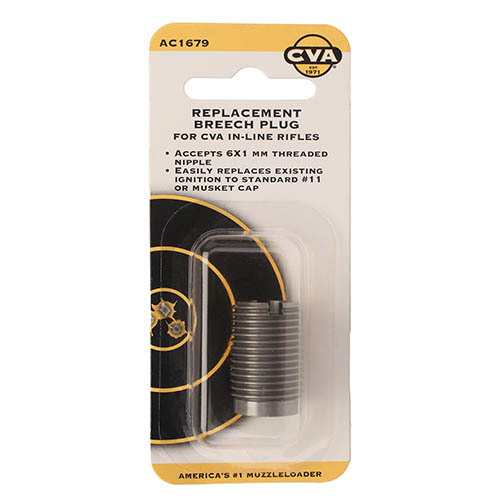 Available in .223 caliber/5.56mm, .243 caliber, .270 caliber/6.8mm, .30 caliber, 9mm, .40 caliber & .45 caliber. For times in the field when you just can't reach your Otis cleaning system and need a quick and effective clean - reach for the Ripcord. This convenient tool cleans from Breech-to-Muzzle in one quick and easy pass. 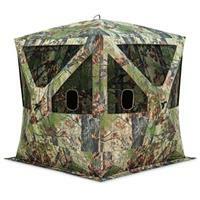 The molded rubberized core and Nomex fibers together create a more effective way to trap and remove fouling. For times in the field when you just can't reach your Otis cleaning system and need a quick and effective clean - reach for the Ripcord. 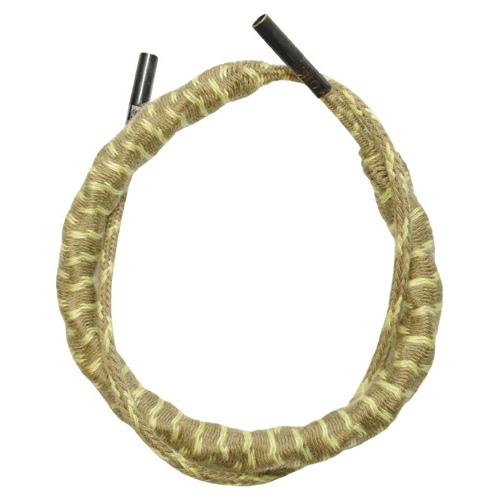 This convenient tool cleans from Breech-to-Muzzle in one quick and easy pass. The molded rubberized core and Nomex fibers together create a more effective way to trap and remove fouling. 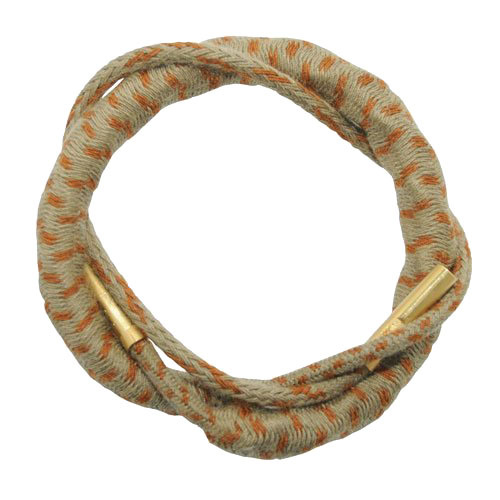 Available in .223 caliber/5.56mm, .30 caliber, 9mm, .40 caliber & .45 caliber. 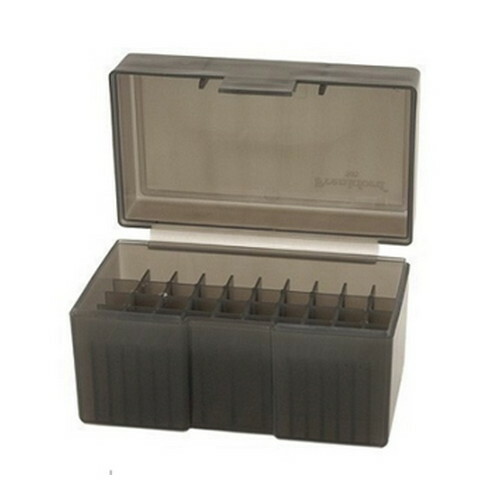 - Maximum Overall Cartridge Length: 1.63"
- Maximum Overall Cartridge Length: 2.70"
Frankford Arsenal 222/223 Caliber Ammo Box, 50 Count - Gray #505These plastic boxes offer the shooter a higher level of protection that will protect ammunition from dust, dirt and rain. These nylon sheaths are made of heavy density 1800 denier waterproof cordura nylon with nickel hardware including top snap and rivets. 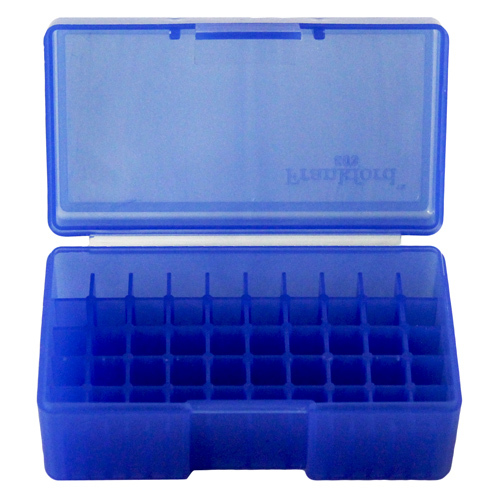 An interior sewn pocket can be used to hold your honing stone or other miscellaneous items. 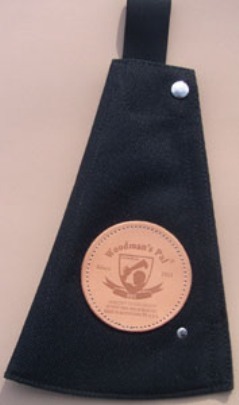 Finished with a smart leather Woodman�s Pal+ logo patch, a sturdy nylon belt loop and a convenient Velcro closure. An excellent alternative to leather, this no maintenance sheath is just the ticket.